The first opened public Orchid Farm for tourism in Chiang Mai, Thailand since 1970. 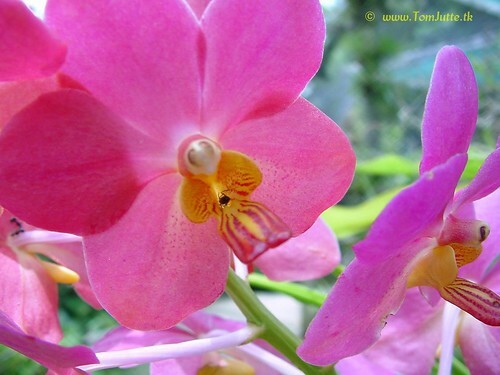 Sainamphung Orchid Farm is the biggest orchid farm in the north of Thailand where you can find various kinds of rare local orchids breed and various hybrid . Beautiful Orchid Nursery, containing more than 50 different types of colorful orchids which are exotic year round blooms and the Butterfly farm.